Our marmalade is made the way marmalade should be – from a traditional recipe and packed with real fruit. Made for people who care about what they eat and reminiscent of marmalade made at home in the kitchen. 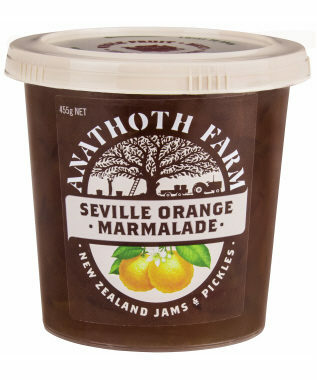 Gluten free, Anathoth Farm marmalades contain no added preservatives, artificial colours or flavours.